5 Wines - 19 vintages - every wine a minimum of two 5 Star ratings... I have never seen a collective release and pre-tasting opportunity remotely of this quality in my 22-years since I founded Fine Wine Delivery Co.
To accommodate anticipated levels of interest... the tastings will be presented at stations on our shop floors manned by experienced FWD Co. personnel including myself. Nibbles will be provided and tasting attendees will have exclusive access to all wines, offered for sale on the night. I’m not sure when we’ll ever see a tasting quite like this again... 19 wines of unquestioned quality and the ageing already completed for your ultimate enjoyment. 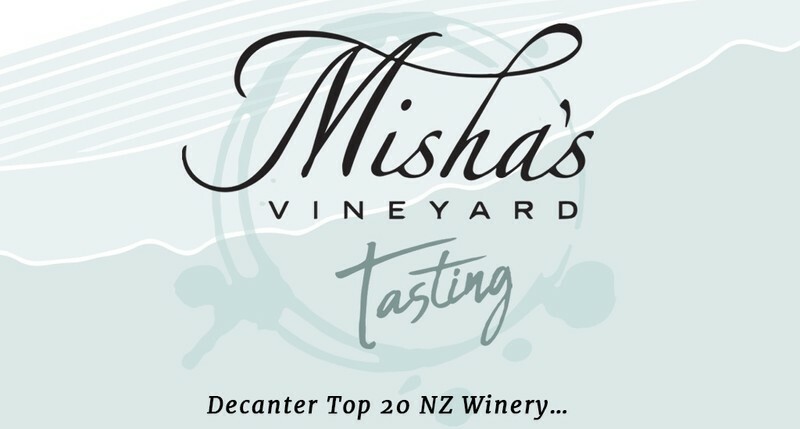 Misha’s founders/owners Andy & Misha Wilkinson will be there on both nights to share their stories with us.